Distress Brief intervention (DBI) is an innovative service that is being piloted in 4 areas of Scotland and aims to provide short term compassionate support to adults experiencing distress. DBI is a two-tiered response; a Level 1 response from frontline partnership staff (A&E, Primary Care, Police Scotland & Scottish Ambulance Service) who refer into Level 2 supportive interventions delivered by SAMH. DBI level 2 will be provided by trained staff within SAMH who would contact the person within 24-hours of referral and provide compassionate community problem solving support, wellness and distress management planning, supported connections and signposting for a period of up to 14 days. DBI Senior Practitioners provide direction and guidance to a team of DBI practitioners delivering direct DBI support all across the Scottish Borders. The DBI Senior Practitioner will co-ordinate, evaluate and review this support while providing mentorship to Practitioners and liaise with our Psychologist partner to support clinical supervision. They will have the ability to communicate constructively and confidently with multiple partner agencies e.g. Police Scotland, NHS Borders and Scottish Ambulance Service. DBI Senior Practitioners will also provide direct DBI support. They will be required to assess and Co-ordinate referrals as well as, monitoring, review and exit processes for individuals using the service. Ensuring referrals are managed and responded to appropriately, and that follow-up actions are progressed as required and within agreed timescales. 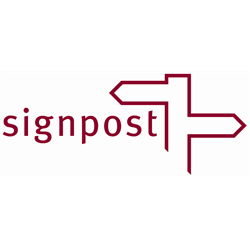 As part of the role they will provide recovery based practical and emotional support to people referred to the service and to signpost to various resources, opportunities and activities within communities to promote choice and informed decision making. They will also provide direction, development and mentorship for DBI Practitioners. SVQ 3 level or equivalent in Social Services and Health Care; or relevant appropriate experience is desirable or a willingness to work towards it. 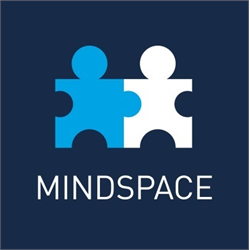 Applications are welcome from people who have experienced mental health difficulties. A PVG check is required for this post, along with a Right to Work in the UK check. Candidates will also be required to provide proof of qualifications declared on the application form. Closing date for all applications is 12.00 noon, Tuesday 26th February 2019. This is an exciting opportunity to lead our new homecare service in the Nairn, Nairnshire and Ardersier surrounding areas. We aim to recruit a small team of home carers who will be assigned to provide a home care package to individuals in our community. We are looking for an individual to take the role of care manager and appoint and lead our friendly team. This is a rare opportunity to shape a company and lead its direction as it is being evolved. 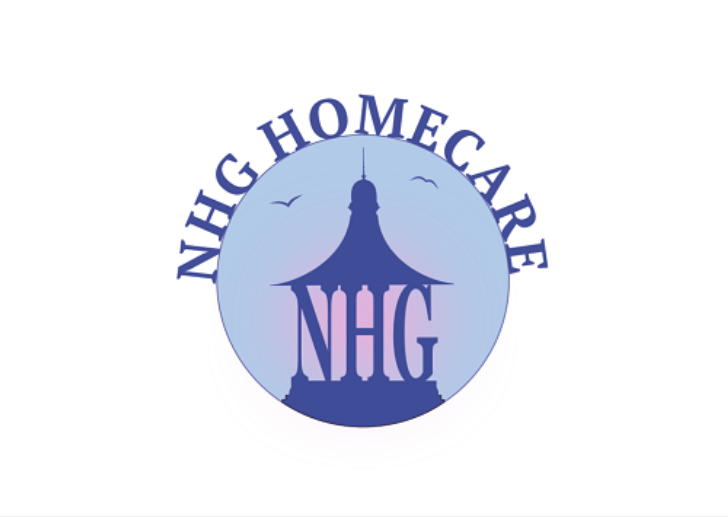 NHG Homecare Ltd is a new company owned by the Partners of Nairn Healthcare Group. Our aim is to provide outstanding community support, by professional staff, to people in their own homes. We will look after anyone over the age of 18 who needs care and support. NHG Homecare Ltd is a doctor led homecare company who have an already established relationship with local integrated teams which include social work, community nursing, occupational therapy, physiotherapy and community mental health. Our service will include personal care, meal preparation, household help and medication assistance. Our mission is to work with the healthcare teams to provide a high quality care at home service that will improve and sustain the individuals overall quality of life by giving people in our community independence and the right to make informed choices. What will be expected of you in your role? You will be based in our Nairn and Ardersier offices and have overall responsibility for the services we provide. Your office hours will be 9am-5pm however you may be required outside these times dependent upon the needs of the business. You will be responsible for recruiting new carers and ensuring they are trained to the highest standard. You will also be responsible for meeting new clients, assessing their needs and setting up their care packages. Monitoring quality and driving up high standards is also an important part of the role along with staff management and supervision. You will have a share of the on-call rota out of office hours and there will be lots of opportunities to implement new systems and procedures using your prior experience. We are looking for someone who enjoys helping others and is looking to part of a caring team with a holistic approach. You must be an experienced health or social care professional with knowledge and experience of self directed support (SDS). Relevant working experience is desirable or level 3 NVQ or equivalent. Being a driver with access to your own vehicle is essential for the role.